It’s time for Ask MissBellydance.com giveaways! This week we’re exploring one of our home continents, Africa and it’s many amazing cultures, languages and rich history of raqs sharqi in the North and Western regions. There are two types of sha’abi music; cha’abi in the northwest part of the continent and also sha’abi in the Eastern most nation of Egypt. Hakim has a history of sha’abi music as well as Egyptian pop music. This style is played by many in the region and has taken off with classic and a new, modern style that had begun to make its way on the raqs conference circuit as early as 2011. 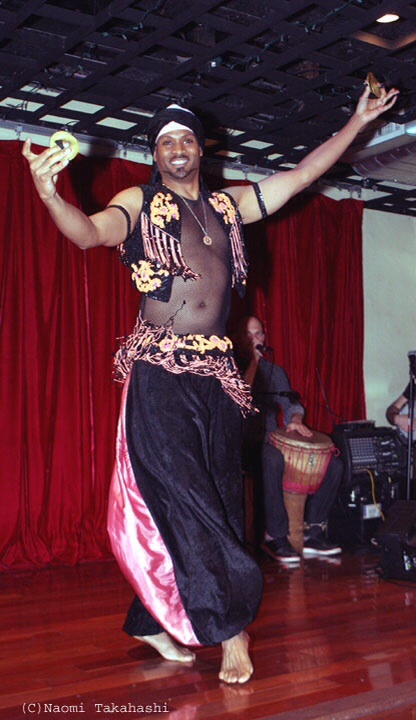 The traditional sha’abi was taught throughout the United States by teachers like Tarik Sultan who appeared on the famous stages of Black Orchid Dance in both Atlanta/Peachtree City and Hendersonville Nevada/Las Vegas. Many Egyptian musicians and dancers brought Sha’abi to light and those from the Maghreb/Morocco highlighted cha’abi online and in video communities. We invite our friends to tweet, FB or respond with their favourite sha’abi singers, music or videos. 5 fortunate people will recieve cool items from MissBellydance.com! It’s week to shimmy with the sounds of sha’abi music! Fan Flock Offering Fun For Bellydance Fans!